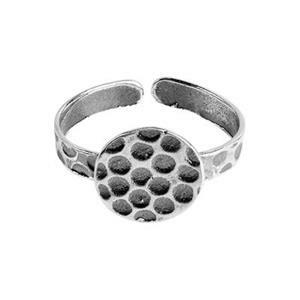 Jewelry rings settings and shanks are designed for use with gemstones. 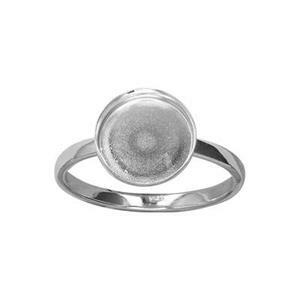 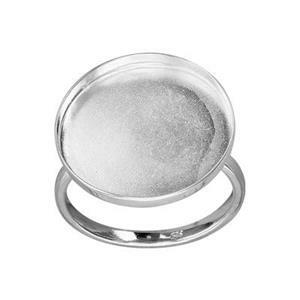 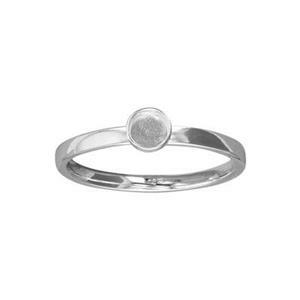 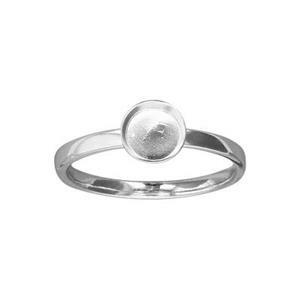 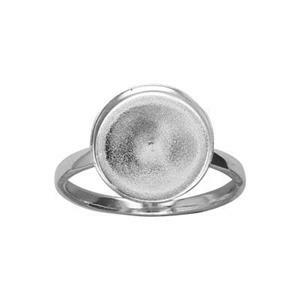 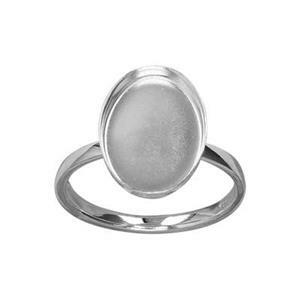 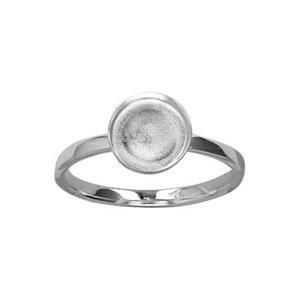 We offer a wide range of finger rings with bezel cup settings already in place for cabochons. 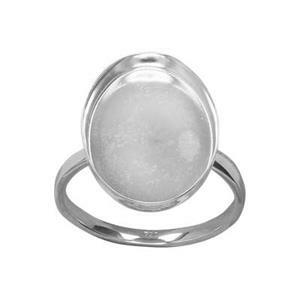 Simple shanks are also available here.